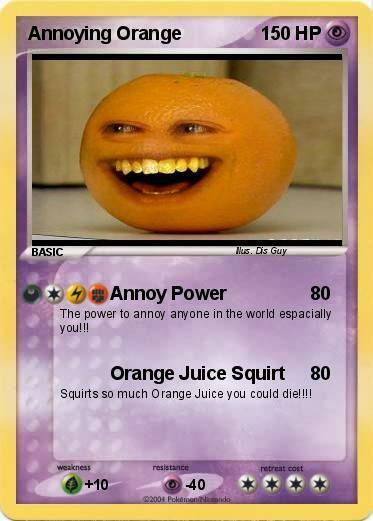 The power to annoy anyone in the world espacially you!!! Squirts so much Orange Juice you could die!!! !